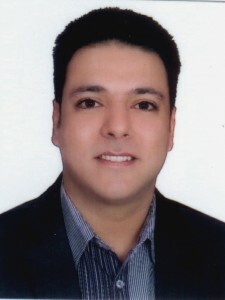 Amir Tajik (31) is currently the production manager of Press TV. department of Iran’s 24-hour English satellite news channel. the Nation, The Mistake, Pro or Against Jihad, etc.